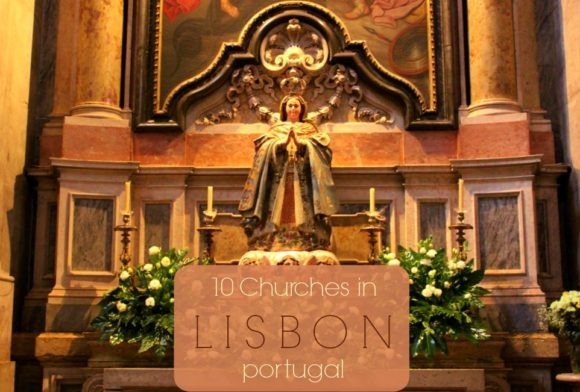 We had visited Portugal – Porto and Lisbon – as vacationers and left the country feeling torn. 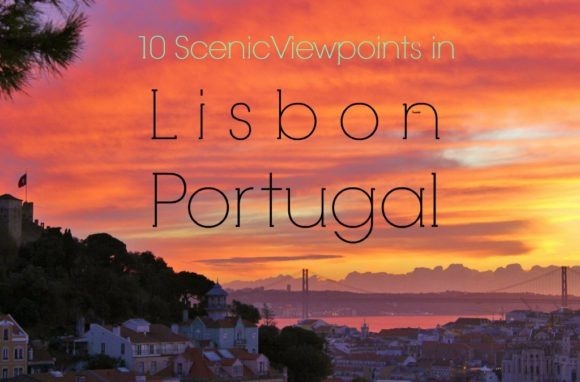 We adored Porto, but we couldn’t say the same for Lisbon. Everyone we knew who had been loved it, but we struggled in the city. Everything just seemed to go wrong…we even got ourselves locked in a train station. 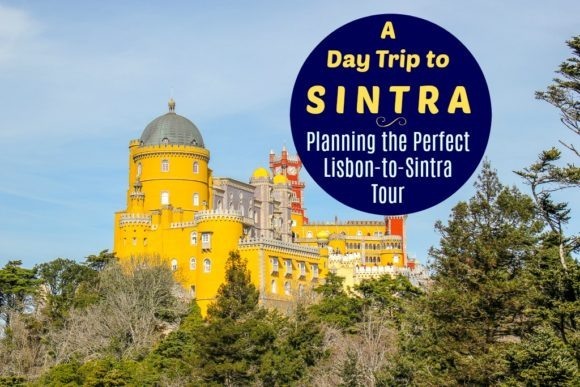 After traveling full-time for six months, we made the decision to return to Lisbon. 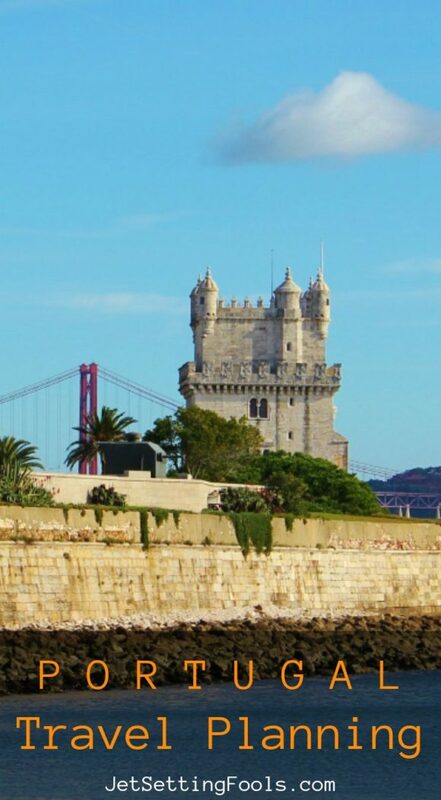 As it turns out: it was us, not you, Lisbon. You are awesome. 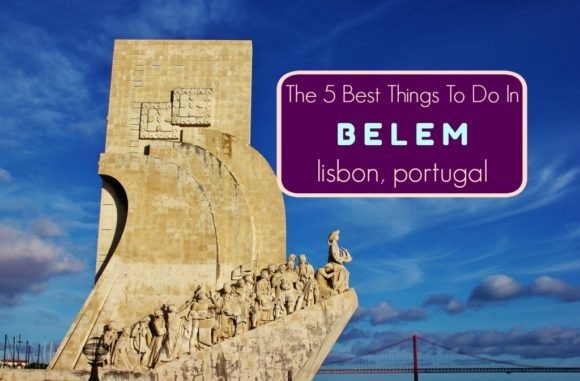 In our two weeks in Lisbon, where we stayed in the Alfama district, we comfortably navigated our way through the city. 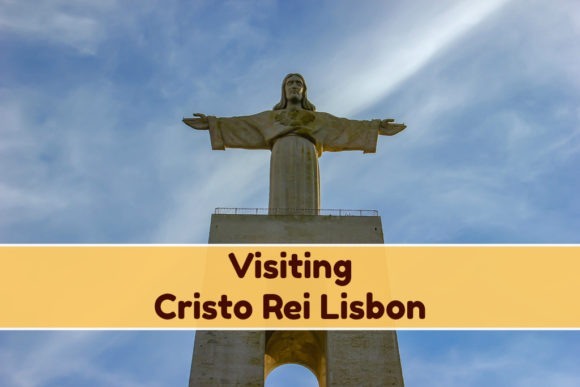 We joined locals at scenic viewpoints, visited churches, crossed the river to the Cristo Rei statue, rode the tram to Belem and ate way too many custard tarts. 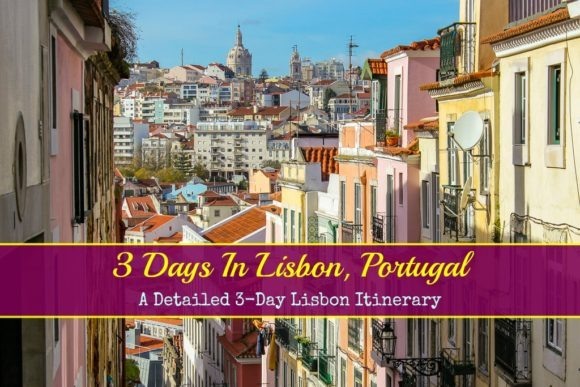 We loved Lisbon so much we returned in 2019 and stayed for a month! 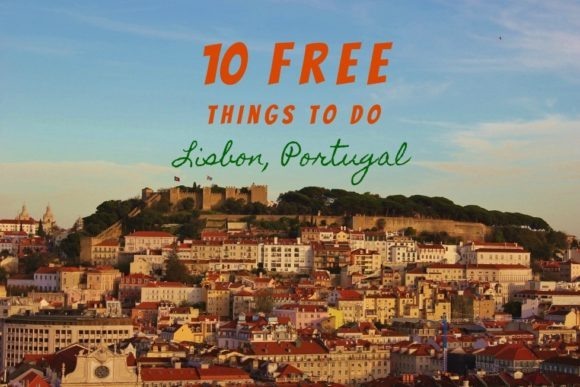 Take interactive language learning courses with Babbel to learn Portuguese prior to your trip!